Do you have a house where there is a car parked illegally, or a car that a tenant abandoned, or a car that keeps getting driven up in your front yard on the grass? 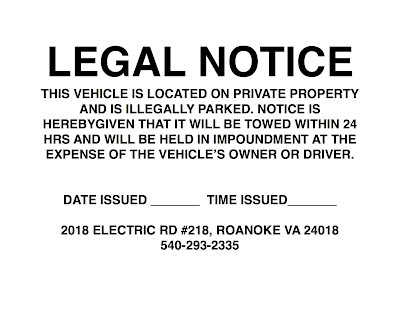 In Virginia, by law, a landlord has to give a resident 24hrs notice before you have it towed. See the notice below that I tape on my tenants vehicle if they are being a PITA. 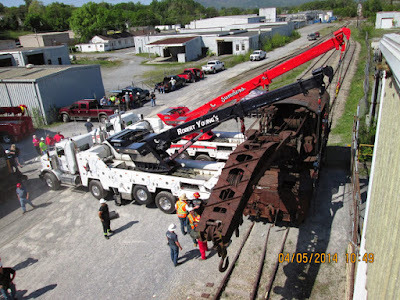 Our member Robert Young (Robert Young's Towing) will tow it off your property for you at no charge. Just make sure you leave the proper notice. The tenant will be charged to get their car out of impound. 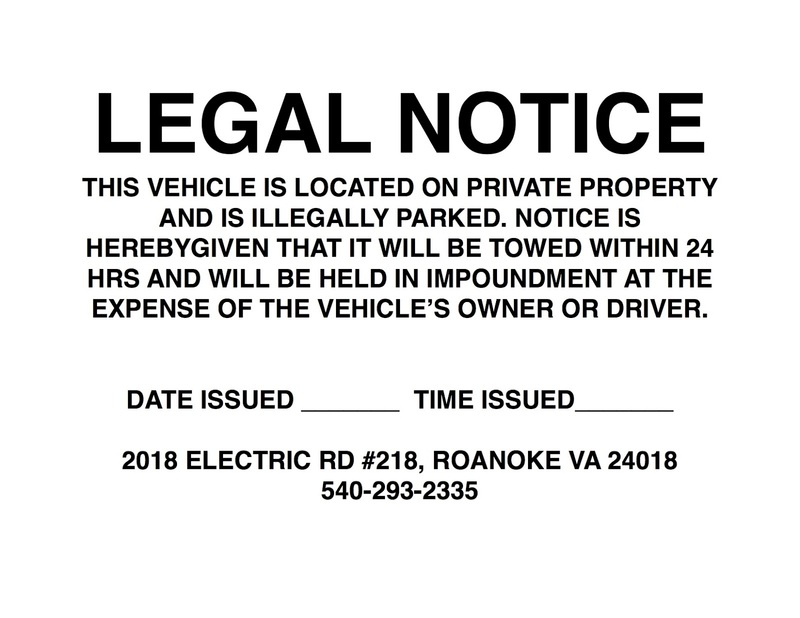 Those notices typically get some pretty quick action from tenants that you keep having to tell to stop parking in the yard. Ohh Yea, if you have a train or an airplane or anything like that you want towed he can do that too. Click on the image and it will become larger.